Maintaining proper pH in a swimming pool is critical to chlorine sanitizing activity. 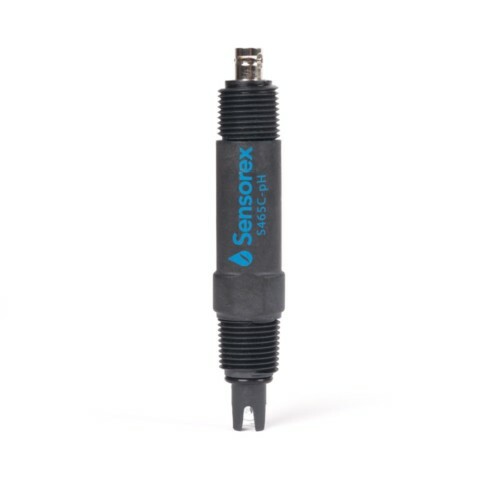 Our pH5000 swimming pool pH sensor is reliable and easy to use – perfect for most swimming pool pH testing applications. The durable polycarbonate body stands up to the usual wear and tear, with built in protection for the measuring pH glass. 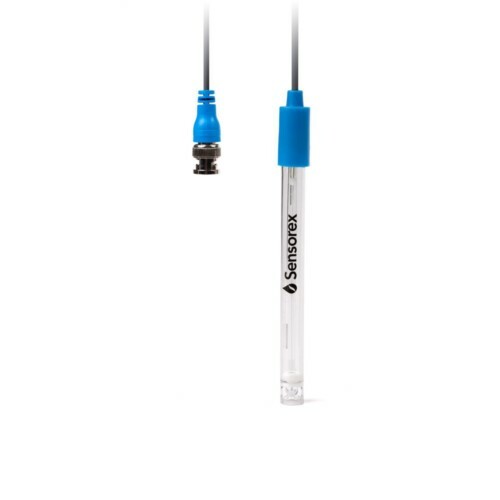 No maintenance is required to keep the sensor working, with a convenient sealed gel reference design. This sensor appears to be a great value. I’ve only had it installed for two weeks but Ph readings are much more stable than a similar priced Amazon probe I was using before.